House of Harlow 1960 make-up is finally here! 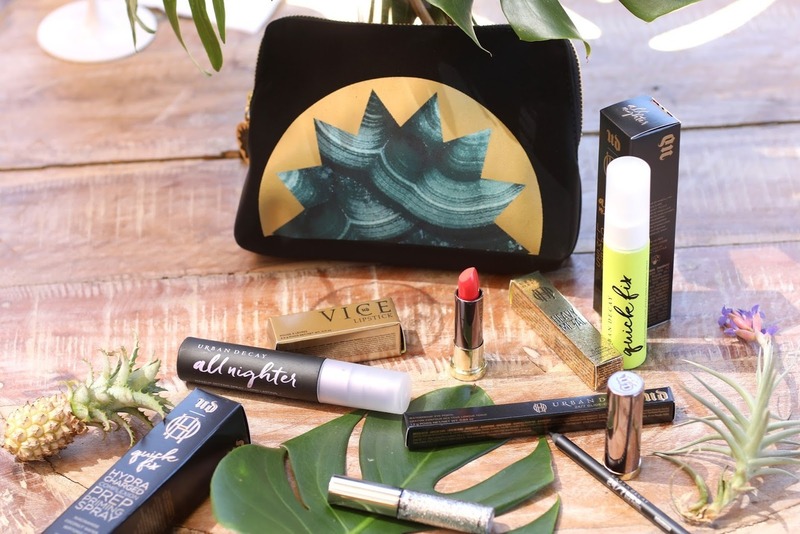 Nicole Richie teamed up with Revolve and Urban Decay Cosmetics to bring a limited edition make-up range. It’s already available to purchase on Revolve.com. The line includes setting spray, primer, glitter eyeliner, three eyeliners and a lipstick. Nicole Richie appeared on Jackie Aina’s YouTube channel for a fun Q&A. They talk about the new Urban Decay palette, Nicole’s first memory of make-up and more. Nicole Richie appeared on Nicol Concilio’s YouTube channel, where they did the blindfolded make-up challenge. 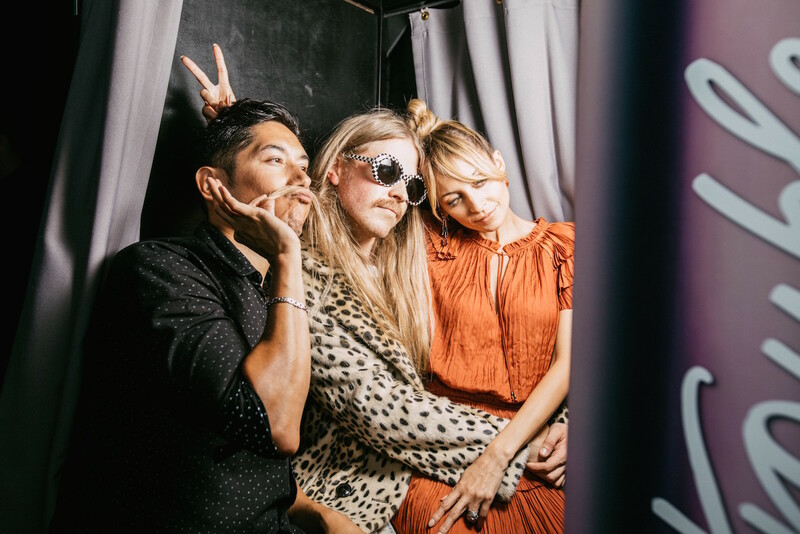 NEW YouTube video with @nicolerichie is now up on my channel!! ✨LINK IN BIO TO VIEW✨ we did the blindfolded makeup challenge – it was hilarious you won’t wanna miss it!! Make sure to subscribe!! Also Tysm to @urbandecaycosmetics for this amazing opportunity! 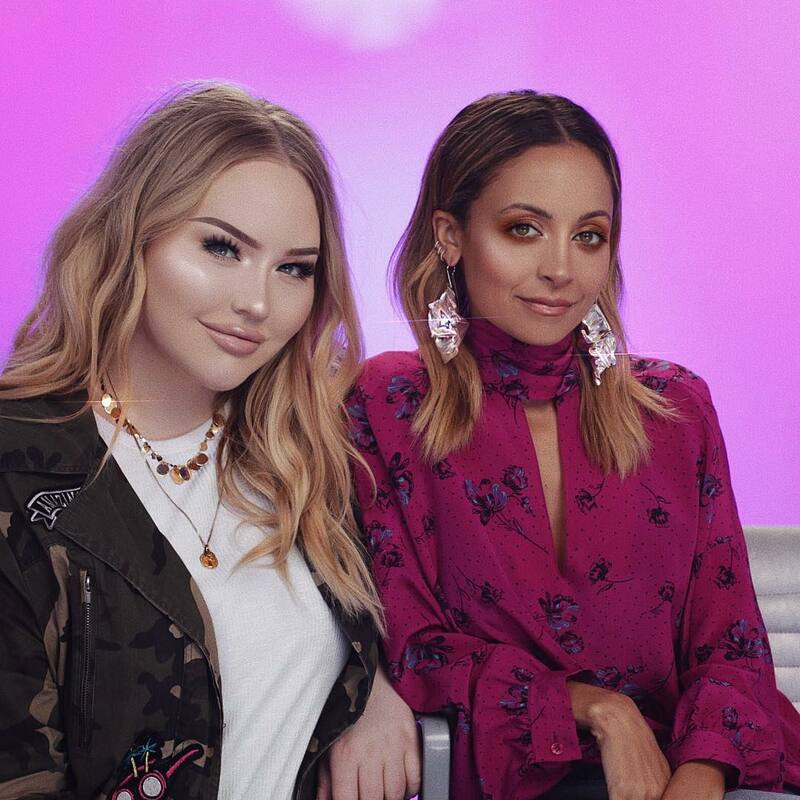 Nicole Richie joined Desi Perkins on her YouTube channel where they did their make-up and swapped tips! The pair were promoting the new Urban Decay Petite Heat palette. YouTube make-up star Nikkie Tutorials does Nicole Richie’s make-up with the Urban Decay Naked Heat Petite Palette! The two chat about make-up mishaps, their favourite make-up to apply and good techniques.